Founded in 1996, MCMS provides an extensive range of technical and legal services to the construction industry through its offices in Birmingham and London. 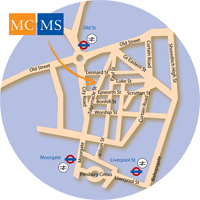 MCMS is a leading specialist in all areas of construction dispute resolution and avoidance, and is one of the market leaders in providing experienced individuals to act as third party dispute resolvers and expert witnesses both in the UK and internationally. Members of MCMS’s professional team regularly act as adjudicator, arbitrator, expert determiner or mediator. Many also act as expert witness and have given oral evidence in court and arbitration. 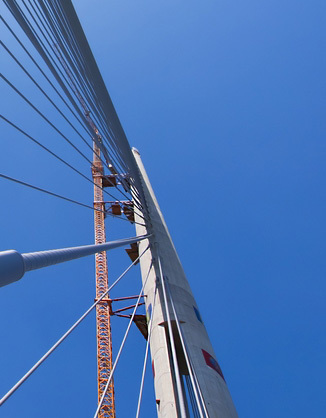 With a strong reputation reflecting the expertise of its highly trained professional team, MCMS also provides support and advice to a wide range of firms and organisations from all sectors of the construction industry worldwide. MCMS can represent parties directly, or assist with claim preparation in conjunction with the client’s retained legal team. MCMS offers expertise in contract drafting and interpretation, project monitoring and post-contract audit. MCMS also carries out commercial building surveying and quantity surveying work. The high quality service offered by MCMS is a reflection of the high standard of the team working within the practice. By meeting the professional standards of recognised industry bodies, including The Royal Institution of Chartered Surveyors, The Chartered Institute of Arbitrators, The Chartered Institute of Building, CEDR and The Academy of Experts, and with a commitment to ongoing professional development, MCMS strives to provide the highest level of expertise and knowledge available. Directors Matt Molloy and Jonathan Cope write a weekly blog for Practical Law giving their views on construction law matters from the perspective of dispute resolvers. Contact us at any time using our online contact form or get more information on our office location here.